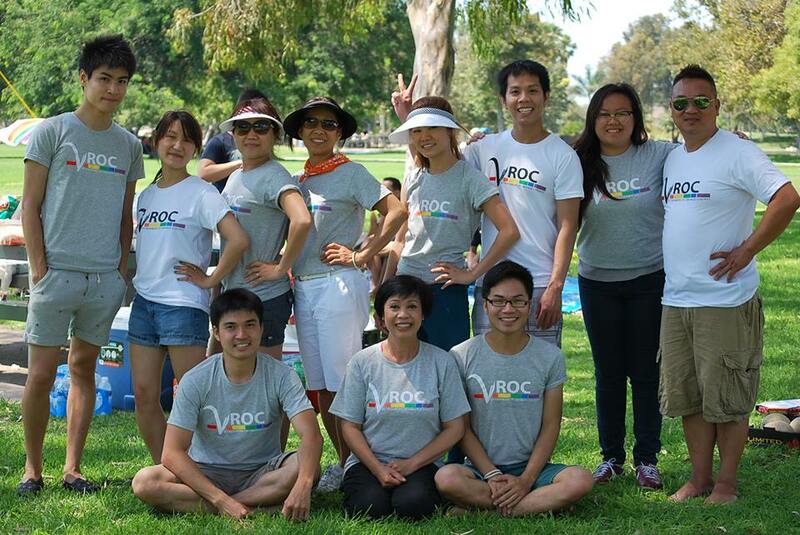 Viet Rainbow of Orange County is a community-based organization founded by Vietnamese-Americans with a diverse prism of sexual orientations and gender identities. Through engagement, education, advocacy, and supportive services, VROC aims to empower their communities for a more equitable, safe, and unified Vietnamese diaspora and expand its voice in the broader society. A YouTube clip shared by V-ROC: "Con Gai Cua Me. Touching clip about acceptance and love from a group of mothers from Vietnam." API Equality - Northern California was founded in 2004 in response to a 6,000 person rally against marriage quality that was organized by Chinese Christian leaders in the San Francisco Bay Area. It began as a national ad hoc coalition of API persons and organizations advocating for marriage equality. Today it is now a full-pledged multi-issue organization that actively promotes equality and justice in the Northern CA area and in the state's API and LGBTQ communities. Its sister organization is API Equality - Los Angeles. Songthat.com is a Vietnamese radio show program conducted in entirely Vietnamese language. It shares the latest news (celebrity and world-wide politics), medical research, and personal stories from the queer community. The Archives also include interviews from prominent Vietnamese entertainers who are queer-friendly. To listen to this program, it requires a Real Media Player. The newest version of Real Media Player allows you to convert the podcasts to MP3. This resources was provided to us through connections of our very own, Marsha Aizumi, made in her speaking engagements across the country. She met an individual from MakeShift talk radio. We graciously extend our gratitude to both of them. to educate the VLGBT community on HIV and AIDS. 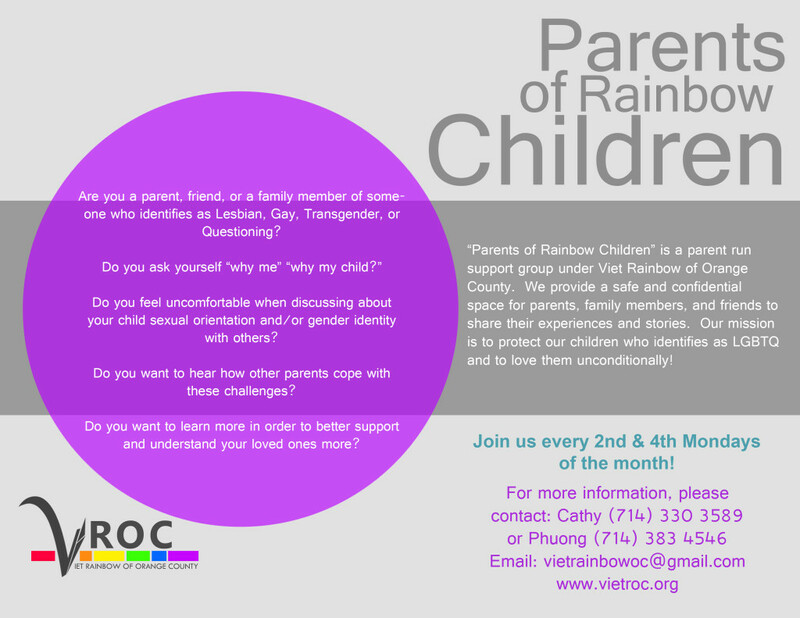 It is the first and only radio program for the VLGBT community. Their weekly program consists of community news, major concerns of the VLGBT, questions and answers on personal matters, special interviews, film reviews, poetry and prose by the VLGBT, music, etc. The excerpts and the video by Ngoc and his mom are borrowed from the Asian Pride Project. The Asian Pride Project is an online space for API LGBTQ, their families and friends. This project was created as a web-based space to share stories, experiences, in writing (with API languages) and also with video feeds.